Rev up your engines and get on the road with us. 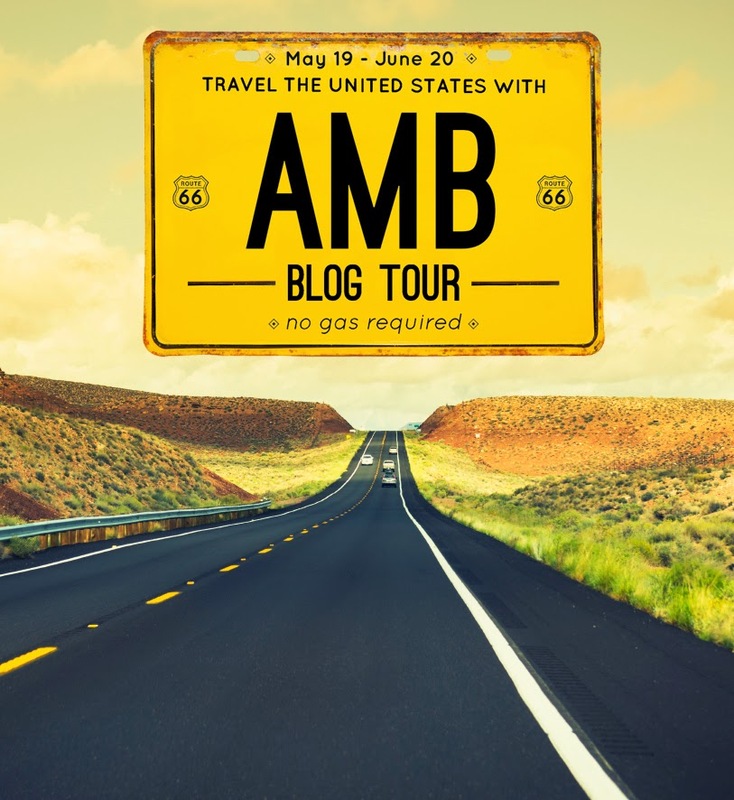 Today is the start of the American Made Brand Blog Tour. Not only will you see great inspiration on this trip but at every one of the 50 stops along the way, you'll be able to enter to win a 8 piece FQ bundle of American Made Brand fabrics courtesy of Clothworks. Plus rumor has it that many of the designers are adding to this prize with some goodies of their own, items representing their state. 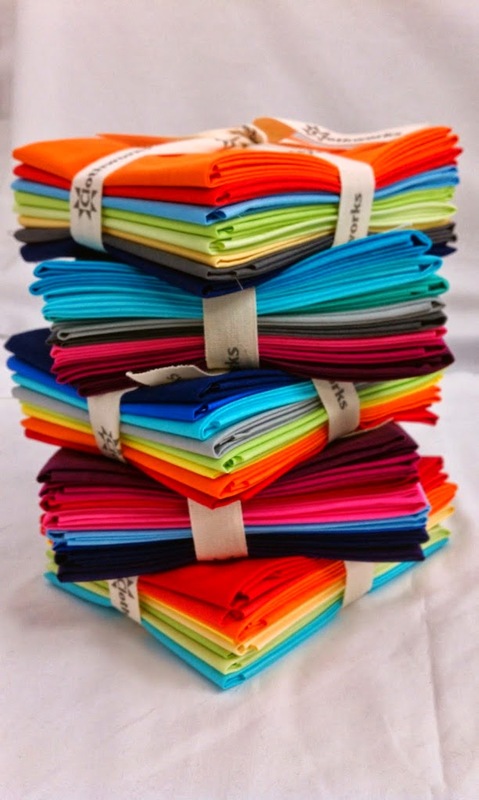 And even cooler - after the blog tour is over all of the blocks will be sewing together into a quilt that will be displayed in the American Made Brand booth at Quilt Market in Houston this fall. How exciting is that? So what are you waiting for? Get in gear and go and see what they've created and make sure you enter to win. Michele, the link for Cheryl Lynch quilts is wrong :) Thanks for the reminder of this great hop!